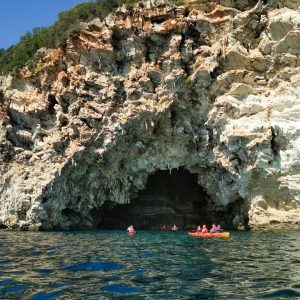 Experience a unique 3day Sea Kayaking Tour in the Prince’s Islands of Ionian Sea with the guidance of our certified Guides. 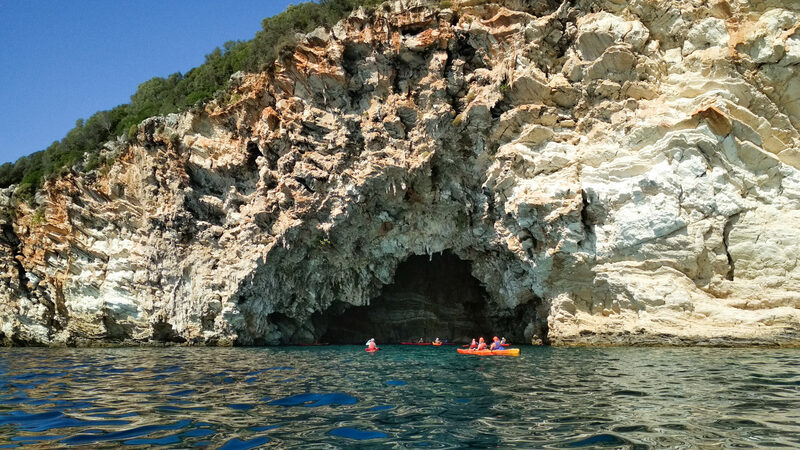 Discover remote picturesque beaches, crystal-blue coves, and hide-away sea caves. 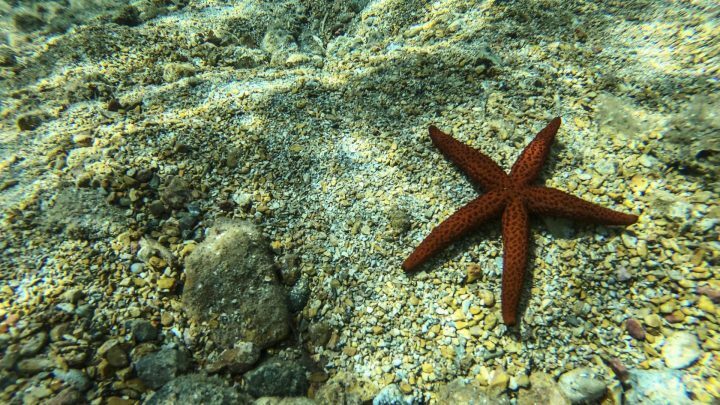 Explore the numerous sea wonders of the archipelagos. 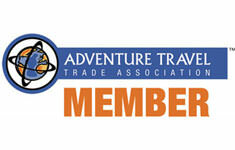 Enjoy an off-the-beaten-track unforgettable adventure. 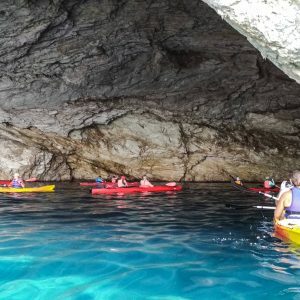 An active kayaking adventure to some of the most beautiful islands of Greece Lefkada, Thilia, Meganisi, Skorpios, and Madouri. 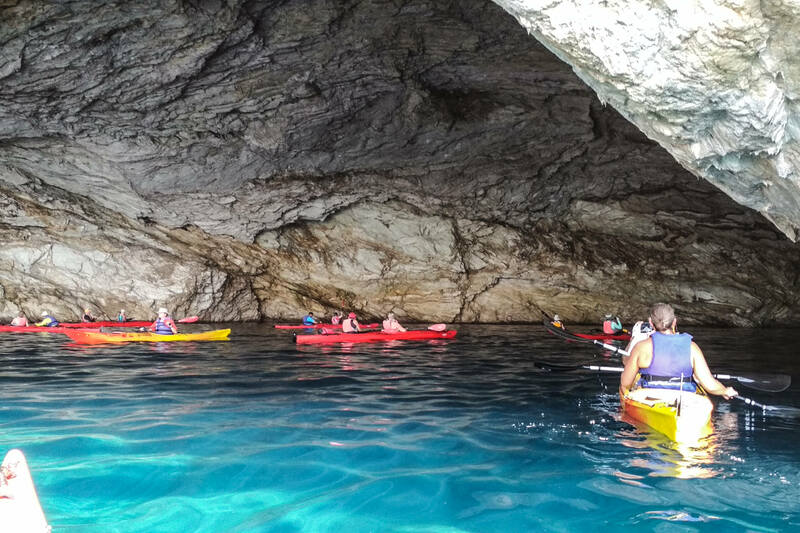 We ride our sea kayaks and leave behind the popular coastal Nydri crossing the impressive inner archipelago of Lefkada. 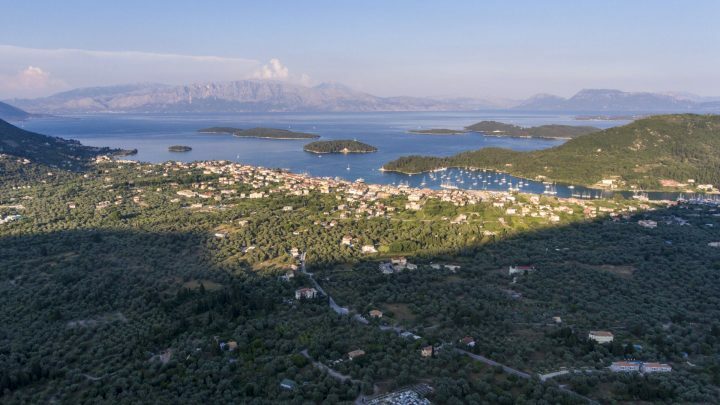 We navigate in roundabouts the famous Prince’s Islands (Prigiponissia) Madouri and Scorpios. 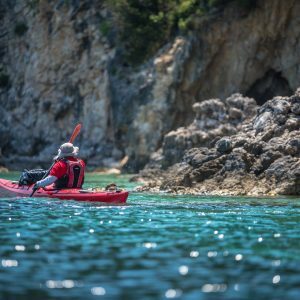 We explore the ideal fishing grounds of the uninhabited islet of Thilia with our gear. 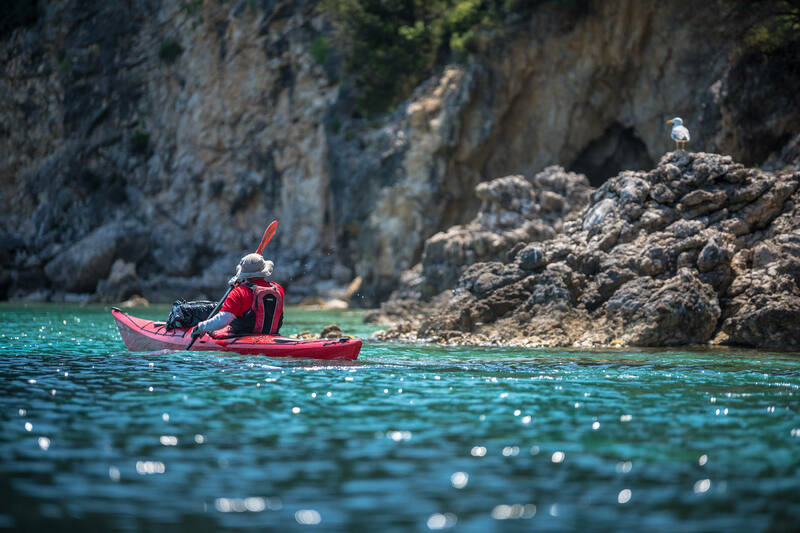 Then we make our way to the picturesque Meganisi island and discover numerous sheltered coves. 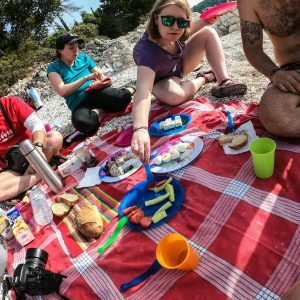 Paddling along the lush coastline, we arrive to the pebbled beach of Agios Ioannis, where we set up our camp and prepare a delicious bbq with all sorts of Mediterranean delicacies. 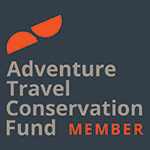 We enjoy these unique moments in nature and dream of tomorrow’s adventures into our comfy tents. 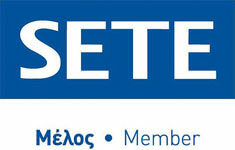 We start with a delicious breakfast on the beach and a swim in the turquoise waters of Agios Ioannis. 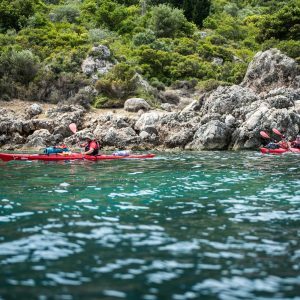 Then we ride our sea kayaks and traverse the archipelagos to trace out the numerous hidden treasures of Rouda bay in Lefkada. 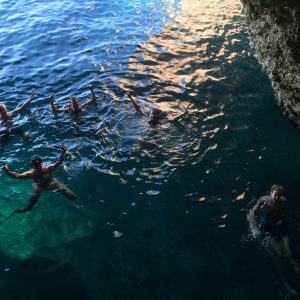 We discover the well-hidden sea caves of the area, swim in calm crystal blue waters and explore the unique seabed with our snorkeling gear. 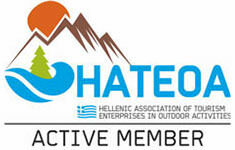 We end today’s adventure in the small pebbly beach of Mikros Gialos in Rouda Bay and the homonymous settlement. We set up our camp and prepare together another delicious dinner with traditional local products. 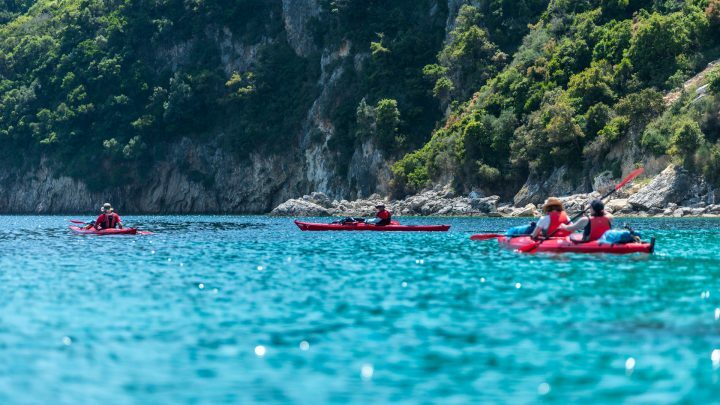 The calm blue waters of east coastline of Lefkada Island host our kayaks in this unique eco-experience. 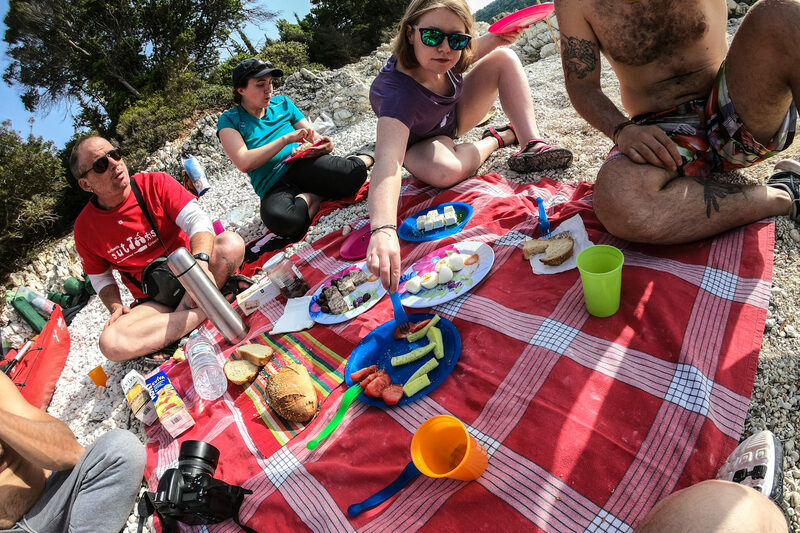 We enjoy our breakfast, and then we bid farewell to the picturesque beach of Mikros Gialos and paddle north along the southeastern coast of the island. 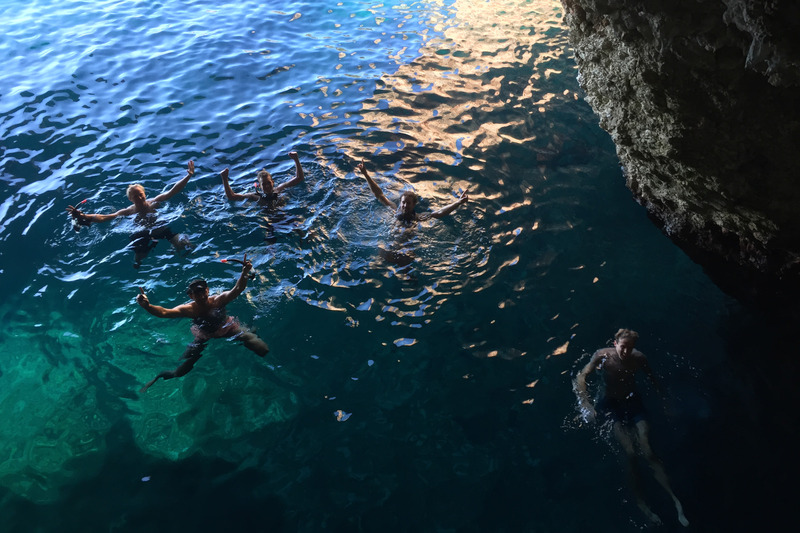 The suntrap little bays and colourful natural coves in the area are ideal for swimming and snorkelling, while the green isolated pebbled beaches of the coastline like Desimi are a haven from the heat of the summer sun. 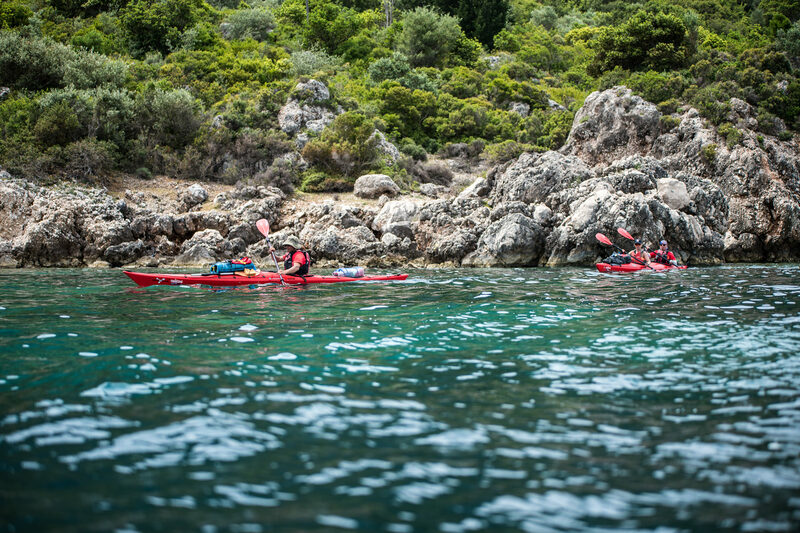 We enjoy the unique aura of Mediterranean sea while paddling back to Nydri where this memorable 3day-ride ends.